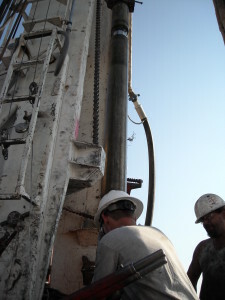 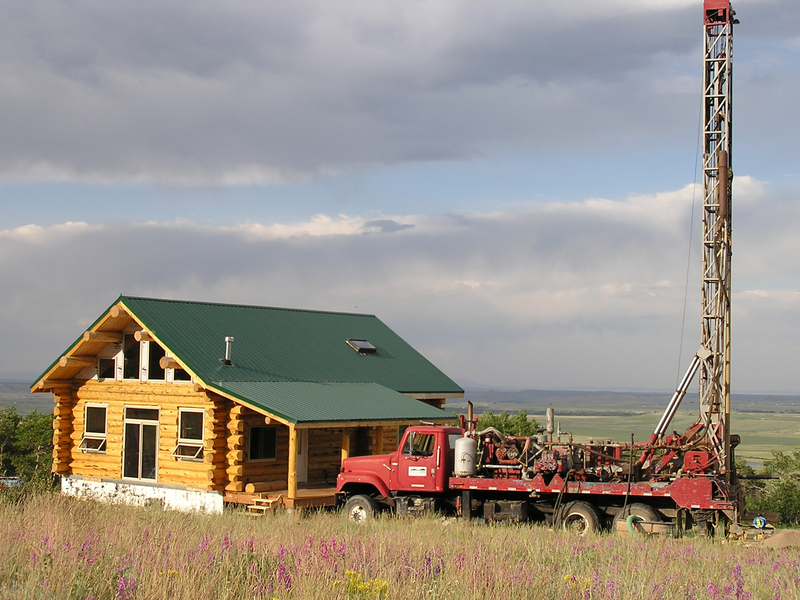 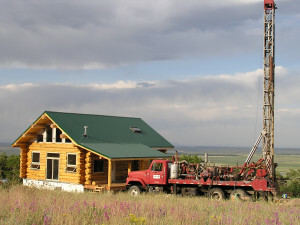 WESTON is unique among drilling contractors because our corporate team includes experienced hydrogeologists that specialize in identification of aquifers and optimizing the particular well site for the intended use. WESTON’s staff has sited wells in 40 different aquifers and has amassed a wealth of geologic and hydrogeologic data. 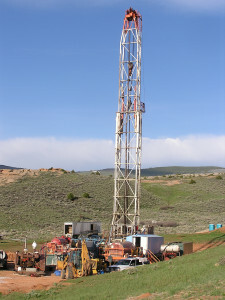 They regularly site wells in low permeability Precambrian rocks by using aerial photography to identify water-bearing fracture systems. 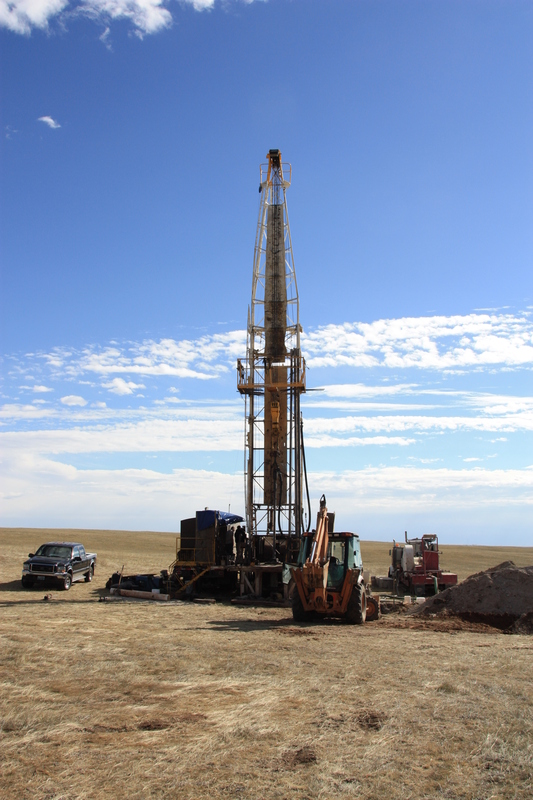 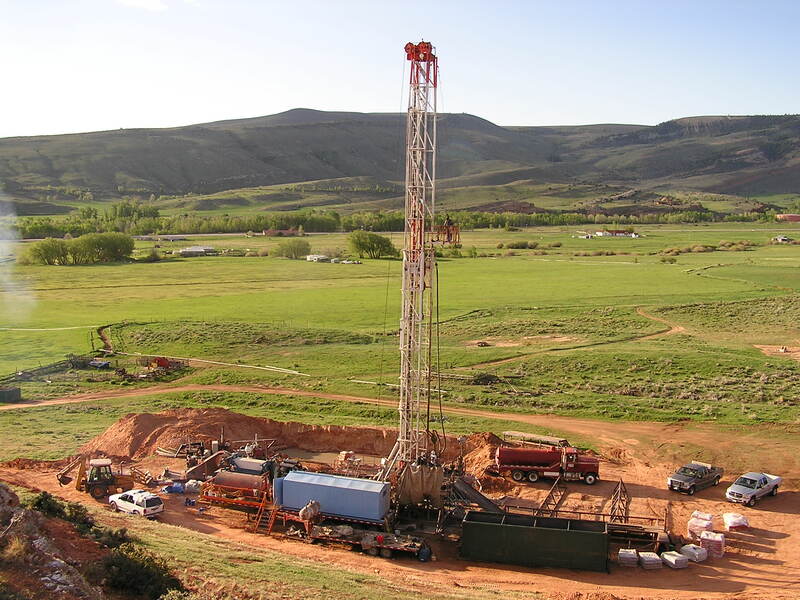 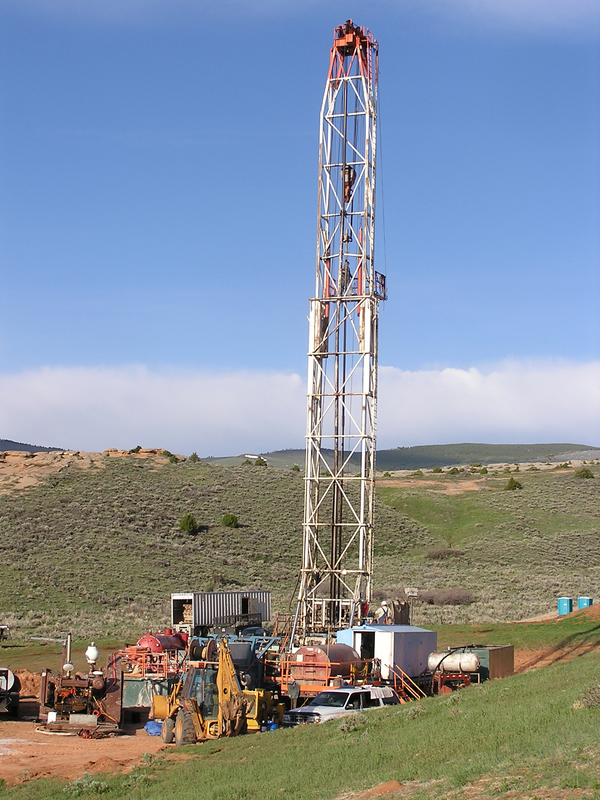 WESTON’s extensive experience with well construction and keen attention to geologic detail results in successful predictions in well yield and aquifer characteristics before test or production wells are drilled. 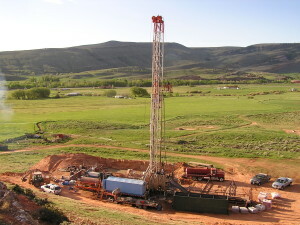 Our success in predicting well yields translates to cost savings for our clients.